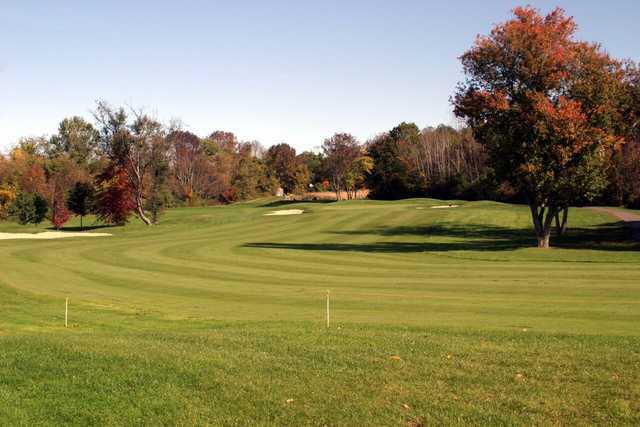 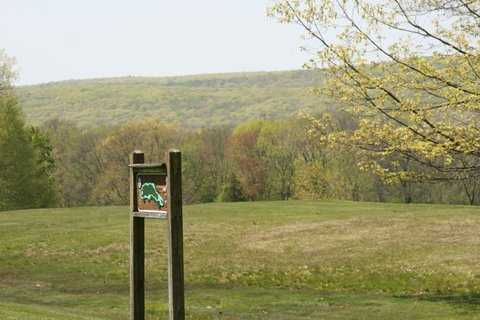 Blackledge Country Club, located in Hebron, CT, is home to two beautiful courses that are consistantly rated among the favorites of golfers in the greater Hartford area. 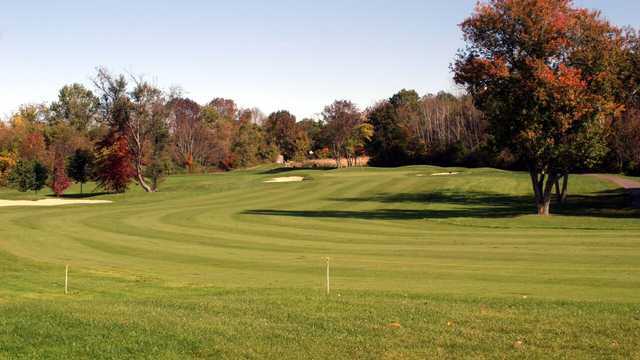 The two distinct layouts feature 36-holes of golf that is open to the public. 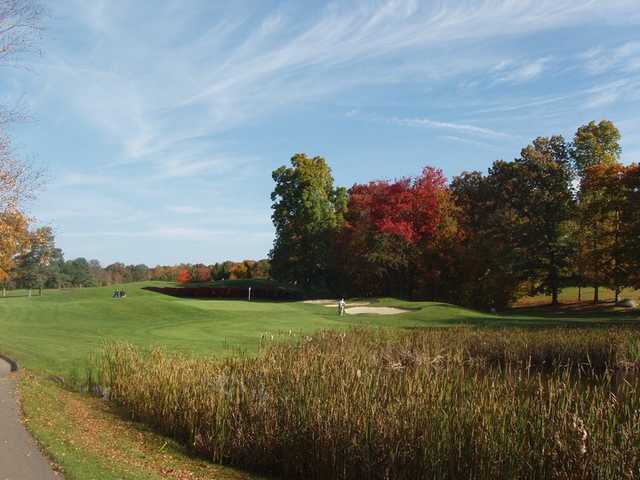 The facility also boasts a great clubhouse will full grille menu and three putting greens.